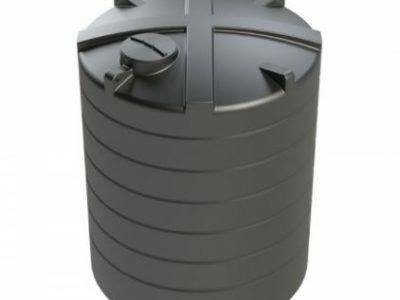 Vertical water tanks made of durable, high quality MDPE suitable for any non potable water requirement. 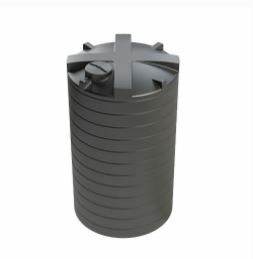 The vertical water tanks come with a 2” outlet as standard. 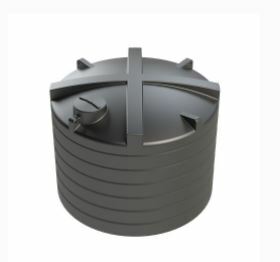 Additional inlets and outlets can be fitted and vertical water tank customisations can be arranged contact us for a quote on info@agrismart.co.uk. 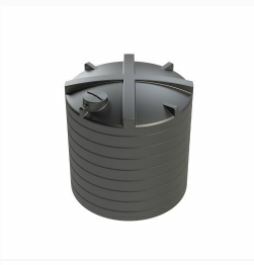 Our extensive range of vertical water tanks are ideal for agricultural and horticultural use and are manufactured to the highest standard. 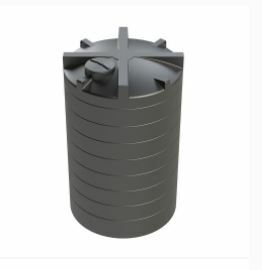 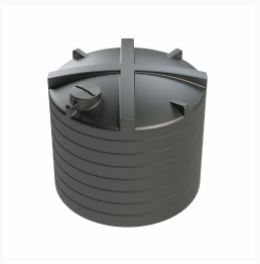 Our vertical water tanks are suitable for a wide range of uses including irrigation, fire prevention, rainwater harvesting, livestock watering.